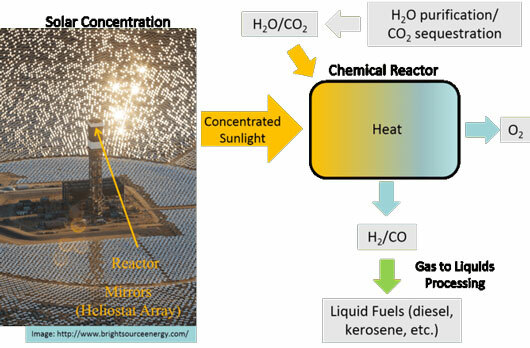 Energy Storage | Genesis Nanotechnology, Inc.
Downstream of this step, the resulting molecules – in this case, a mixture of CO and hydrogen called synthesis gas – may be converted through a variety of existing technologies depending on the final product desired. This step of converting hydrocarbon gases to liquid form is already performed at an industrial scale, thanks to large corporations such as Shell Global Solutions and Sasol that use these technologies to leverage to low cost of today’s natural gas to make more valuable liquid fuels. MIT: Exiting Stealth Mode, 24M Takes On the Battery Industry: Will This be the Technology that Revolutionize Lithium Batteries? After five years of research and development, 24M has raised $50 million in funding from Charles River Ventures, North Bridge Venture Partners, and its strategic partners, along with a $4.5 million grant from the U.S. Department of Energy. It has strategic partnerships with the Japanese heavy-industry giant IHI and from PTT, the formerly state-owned Thai oil and gas company, which is increasingly moving into alternative energy. 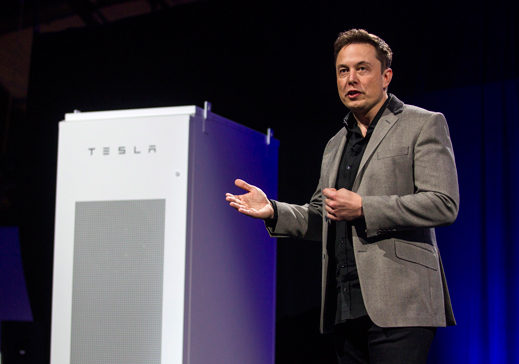 Now, energy storage demand is soaring—for vehicles, for power grids, and for residences with distributed renewable generation, such as rooftop solar arrays. Capacity in the United States is expected to more than triple this year, and rapid growth will continue through the end of the decade, according to GTM Research. That means that demand for a less expensive, more efficient technology should be robust. But the building boom of the previous decade means there’s also excess manufacturing capacity available to supply that market. 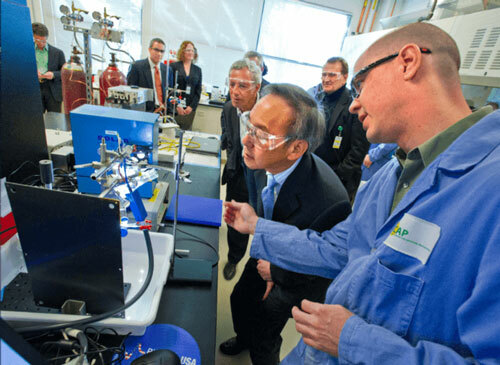 LG Chem’s plant in Holland, Michigan, which makes batteries for the Chevrolet Volt and the Cadillac ELR, currently operates at about 30 percent of capacity, according to CEO Prabhakar Patil. Then there’s the Gigafactory. 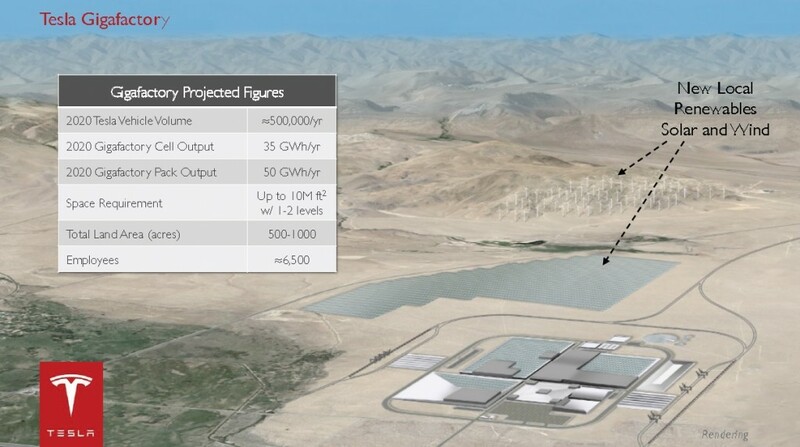 Tesla’s giant Nevada plant will produce 35 gigawatt-hours’ worth of batteries a year, dwarfing any previous manufacturing ventures for lithium-ion batteries. Meanwhile, improvements in the manufacturing of conventional lithium-ion batteries are reducing the cost per kilowatt-hour of existing systems—even as research into next-generation chemistries, such as lithium-sulfur and lithium-air, continues at institutions around the world. In short, 24M is attempting to transform a worldwide manufacturing industry in which established players with deep pockets are investing hundreds of millions in the expansion of existing processes. That’s a tough road even for a startup with a novel and exciting technology. A new semiliquid battery developed by researchers at The University of Texas at Austin has exhibited encouraging early results, encompassing many of the features desired in a state-of-the-art energy-storage device. 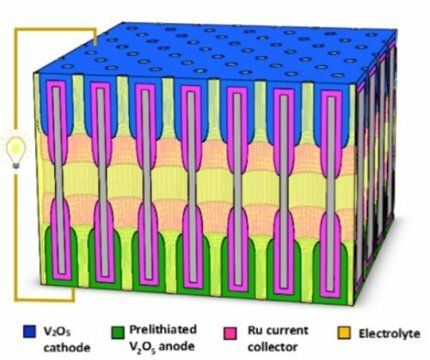 In particular, the new battery has a working voltage similar to that of a lithium-ion battery, a power density comparable to that of a supercapacitor, and it can maintain its good performance even when being charged and discharged at very high rates. The researchers, led by Assistant Professor Guihua Yu, along with Yu Ding and Yu Zhao, at UT Austin, have published their paper on the new membrane-free, semiliquid battery in a recent issue of Nano Letters. The researchers explain that the battery is considered “semiliquid” because it uses a liquid ferrocene electrolyte, a liquid cathode, and a solid lithium anode. The battery is designed for applications in two of the biggest areas of battery technology: hybrid electric vehicles and energy storage for renewable energy resources. As shown in the figure above, the battery’s high power density (1400 W/L) and good energy density (40 Wh/L) put it in the uniquely favorable position of combining a power density that is as high as that of current supercapacitors with an energy density on par with those of state-of-the-art redox flow batteries and lead-acid batteries, though slightly lower than that of lithium-ion batteries. This combination is especially attractive for electric vehicles, where the power density corresponds to top speed and the energy density to the vehicle’s range per charge. The researchers also report in their paper that the new battery has a high capacity (137 mAh/g) and a high capacity retention of 80% for 500 cycles. The researchers attribute the battery’s good performance in large part to its liquid electrode design that enables its high rate capability, which is basically a measure of how fast the battery operates. The ions can move through the liquid battery very rapidly compared to in a solid battery, and the redox reactions in which the electrons are transferred between electrodes also occur at very high rates in this particular battery. For comparison, the values used to measure these rates (the diffusion coefficient and the reaction constant) are orders of magnitude greater in the new battery than in most conventional flow batteries. 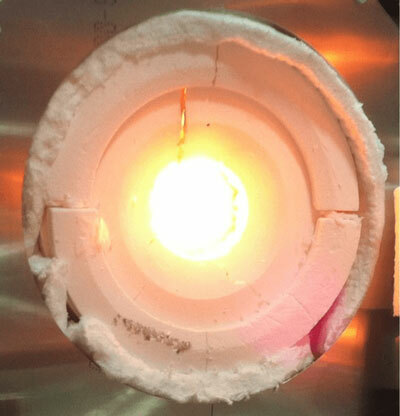 Although the battery looks very promising so far, the researchers note that more work still needs to be done, in particular regarding the lithium anode. In the future, the researchers plan to test the long-term durability of the battery, especially its lithium anode, under realistic operating conditions. 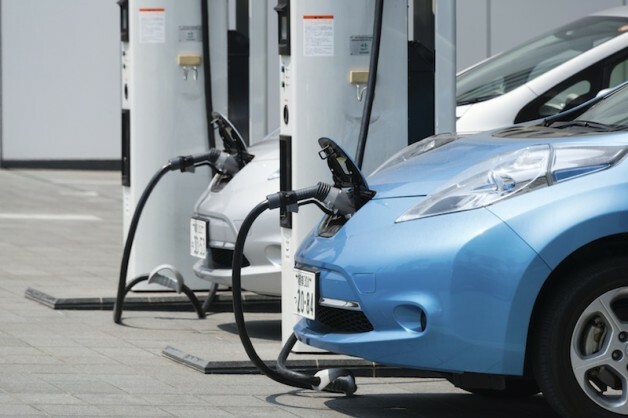 In addition, the researchers want to find a way to increase the solubility of ferrocene in order to further increase the energy density to compete with current lithium-ion batteries while maintaining its very high power density.